Born in Goisern (Upper Austria) and appears to have studied violin making in Vienna. 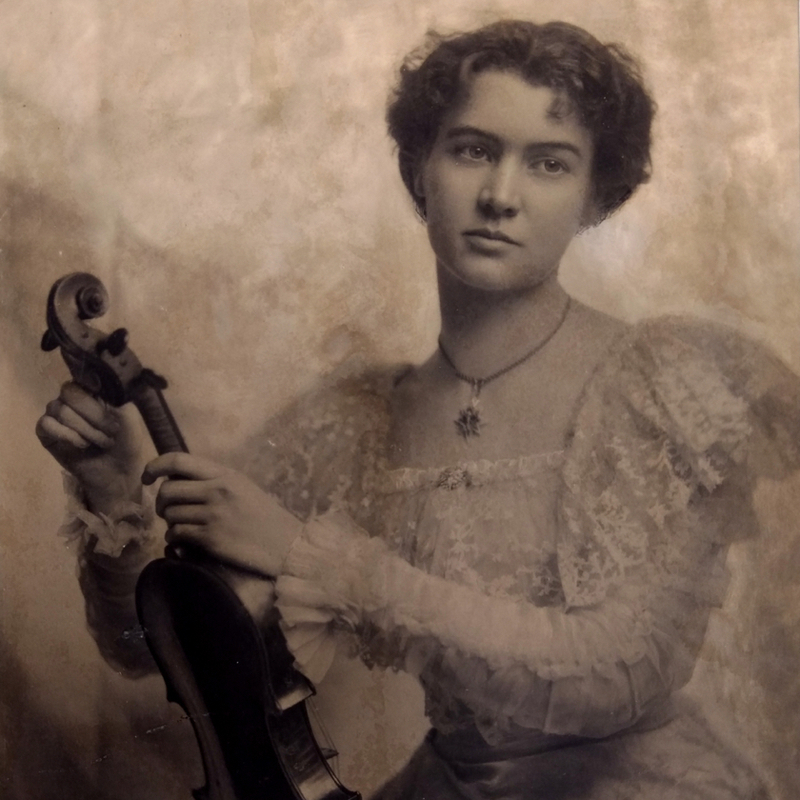 Married Maria Elisabeth Kramer, daughter of the violin maker Heinrich Kramer. Used a Stainer model with a full, high arching and a light and golden varnish. 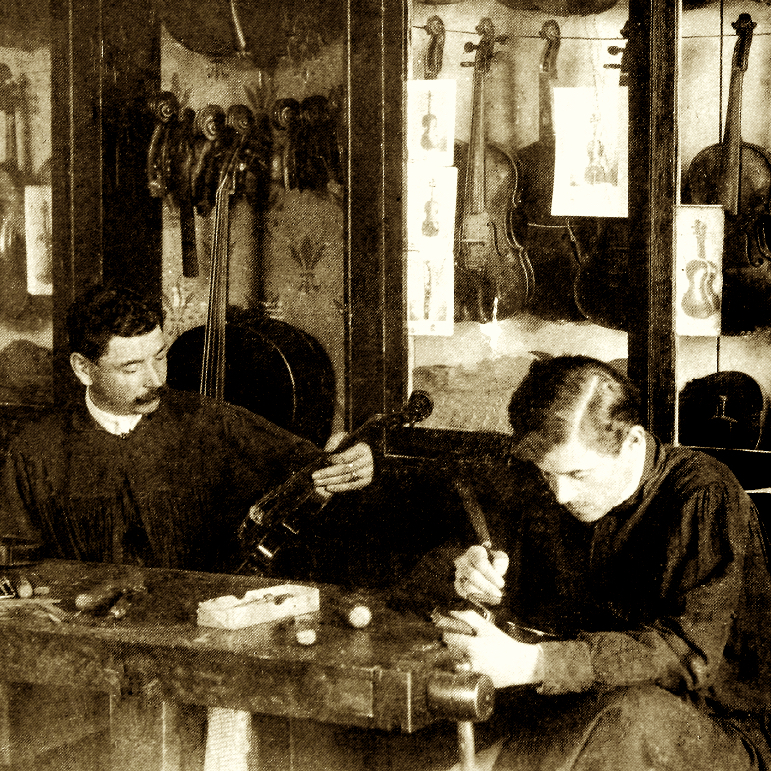 Made violin family instruments plus barytons, viols and plucked stringed instruments. 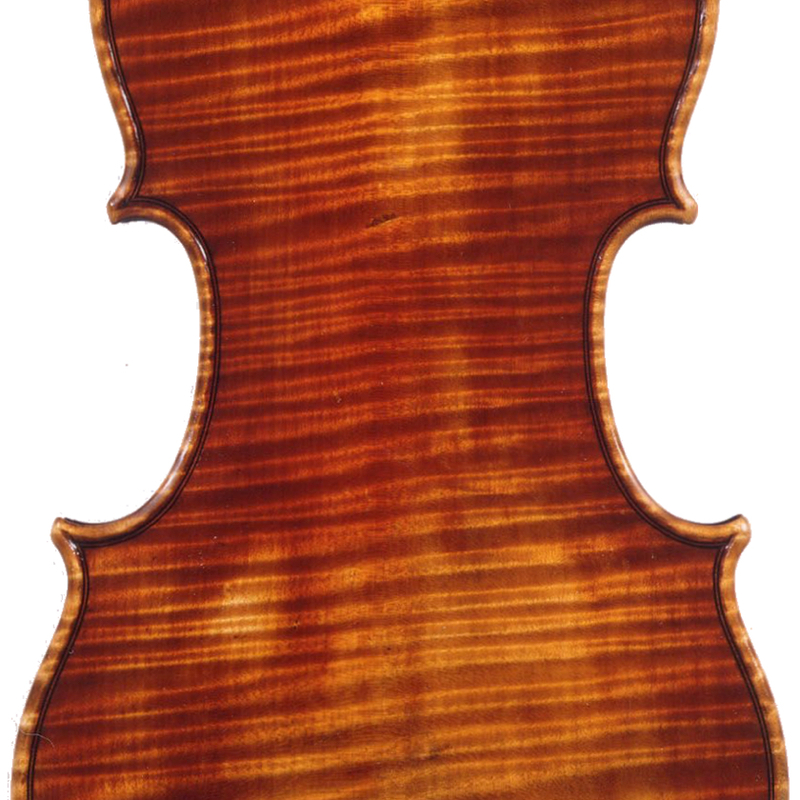 - The auction record for this maker is $6,604 in Dec 2012, for a violin.